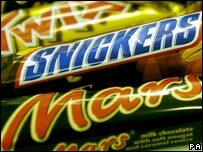 Some of the UK's best-selling chocolate bars, such as Mars and Twix, will no longer be suitable for vegetarians. Also affecting brands such as Snickers and Maltesers, owner Masterfoods said it had started to use animal product rennet to make its chocolate products. Masterfoods said the change was due to it switching the sourcing of its ingredients and the admission was a 'principled decision' on its part. The Vegetarian Society said the company's move was 'incomprehensible'. Masterfoods said it had started using rennet from 1 May and non-affected products had a 'best before date' up to 1 October. Rennet, a chemical sourced from calves' stomachs, is used in the production of whey. It will now also be found in Bounty, Minstrels and Milky Way products, and the ice cream versions of all Masterfoods' bars. 'If the customer is an extremely strict vegetarian, then we are sorry the products are no longer suitable, but a less strict vegetarian should enjoy our chocolate,' said Paul Goalby, corporate affairs manager for Masterfoods. The Vegetarian Society said it was 'extremely disappointed'. 'At a time when more and more consumers are concerned about the provenance of their food, Masterfoods' decision to use non-vegetarian whey is a backward step,' it said in a statement. 'Mars products are very popular with young people and many will be shocked to discover that their manufacture now relies on the extraction of rennet from the stomach lining of young calves,' it added. 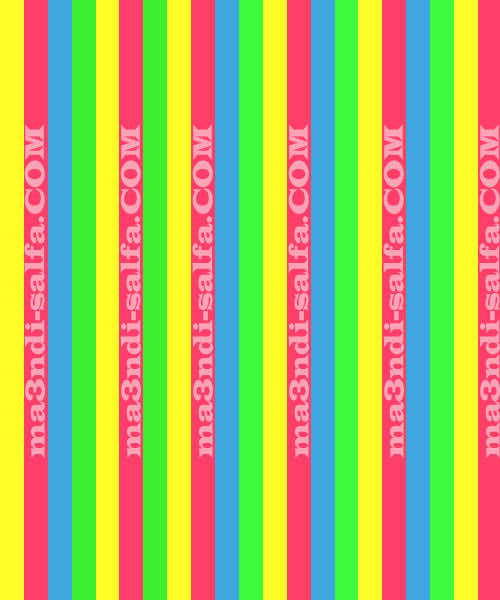 (يفضل الاستخدام قبل أكتوبر 2007). و الذي يؤكد الخبر كما يشير إلى غضب النباتيين من هذا القرار.